Goplus Olympic Folding Weight Bench Incline Lift Workout Press Home by Goplus at Strongman Pictures. Hurry! Limited time offer. Offer valid only while supplies last. 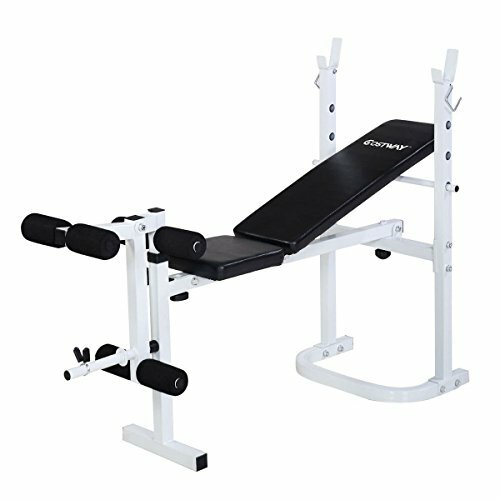 This is our folding weight bench. It can be used both at home and outsider. And there are 3 backrest incline angles to help you adjust the position. Note: 1. Simple Assembly is required according to included instruction. 2. Please warm up fully before training to avoid physical injury.